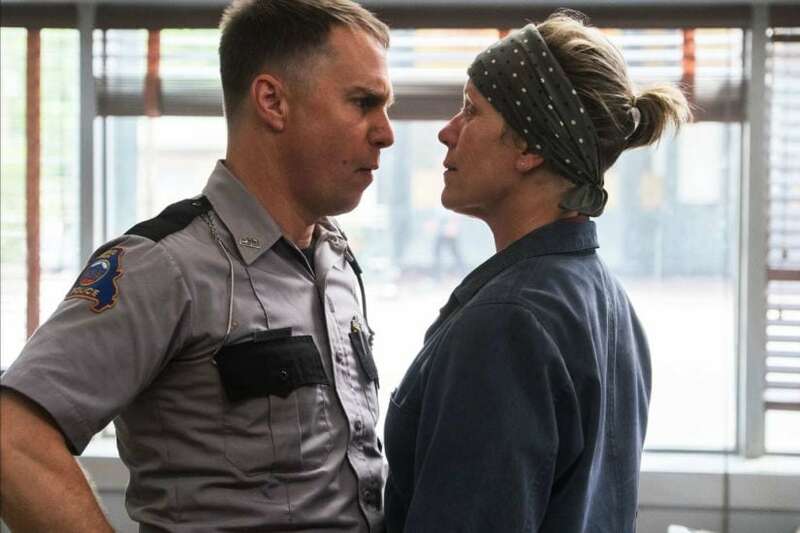 Sam Rockwell, who is raking in all the laurels for his performance in the Martin McDonagh's Three Billboards Outside Ebbing, Missouri believes his character was the "one of the greatest" roles he has played till date. 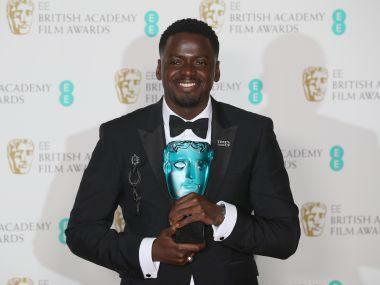 Rockwell, 49, has won a Golden Globe, a Bafta and is a frontrunner to win the Academy Award for Best Actor in a Supporting Role for playing Jason Dixon, a racist police officer, in the black comedy. "This is certainly one of the greatest parts I've ever had, it compares to some stuff I've done on stage maybe. I've done a lot of great parts, and Martin created a Frankenstein's monster of acting in this part," the actor said at the Baftas backstage, according to FemaleFirst. He also talked about the open ending of the film and said he does not think Dixon gets a full redemption story. "He has a lot of work to do even at the end of the movie. 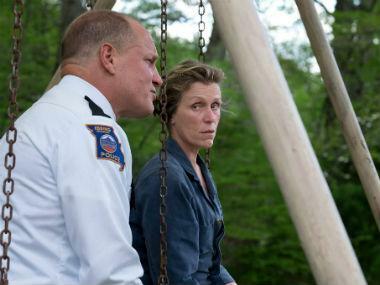 Dixon and Mildred (Frances McDormand) probably need a lot of therapy. I don't think they are quite done, it's a beautifully challenging role," Rockwell said. 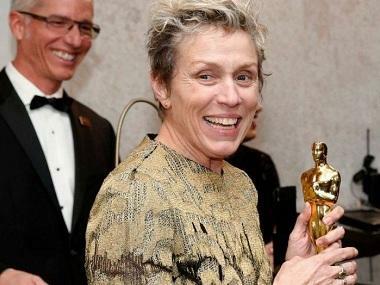 McDormand has also fetched the Golden Globe for Best Actress — Motion Picture Drama and for her maiden Best Actress Bafta for the role of Mildred Hayes in the film.